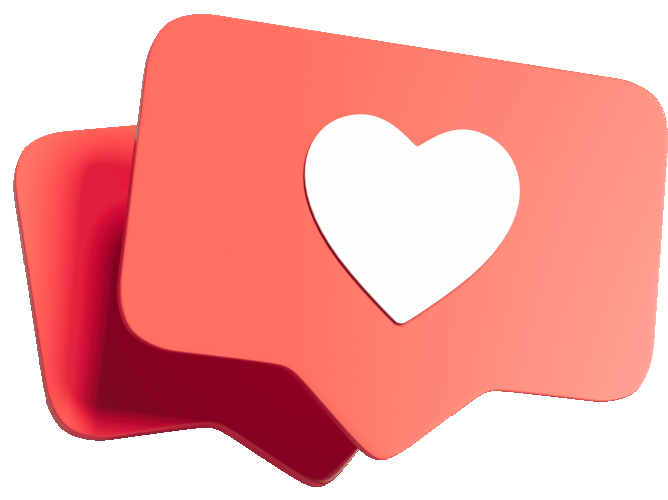 Simple and effective tool for organic Likes and followers on Instagram. You can choose from 3 different Like packages. Once you have purchased a like credit, you can use these likes to reach the desired target group and gain more likes and followers for your Instagram account. The amount of purchased likes will be spent on the chosen like elements. You can choose from 3 different like elements. You can like pictures based on chosen hashtags. If you, for example, choose #love, all the pictures on Instagram with this hashtag will automatically be liked. The owners of these liked pictures will notice your like and will then return to your Instagram page to either like or follow you. Our tool works 24/7 and you can preset how many likes you want to spend per hour. How cool is that? You can also like pictures tagged in a certain location. For example, if you choose the location ‘Los Angeles’, all pictures tagged in Los Angeles will automatically be liked. Imagine you would like to focus on the followers of an existing Instagram account because you think these followers match your own target group or because you find this target audience interesting. With this feature you can choose one or more Instagram accounts and our tool will then like some pictures of the followers of that instagram account. Those followers will notice your likes and will then return to your Instagram page to either like or follow you. You can choose your liking speed per hour. You can also opt for the advanced time management function. With this, it’s possible to indicate per day of the week, what time you want to activate the liking process. You can choose whether you want to like your ‘Personal Newsfeed’ and the ‘Search & Explore’ feed. Here you can indicate that you want to avoid having unwanted pictures being liked.